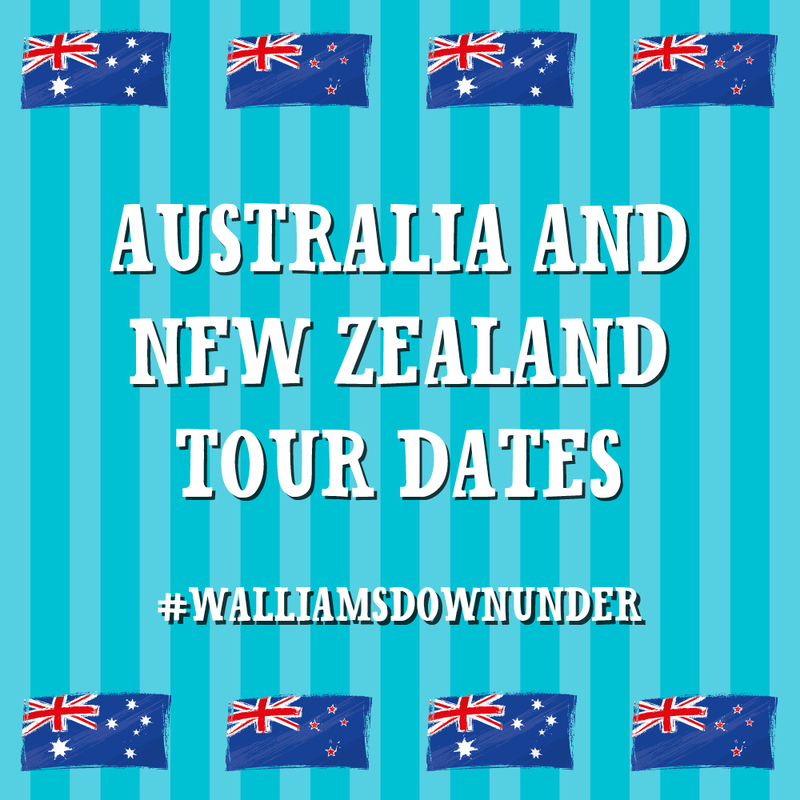 It’s with great excitement that we announce David Walliams is coming to Australia and New Zealand this December with his dazzling new novel, Bad Dad! Join us as we welcome David Walliams LIVE and in conversation with very special hosts at the events below. You can expect lots of laughter and fun, as well as an exclusive extract of Bad Dad, read by the wonderful Walliams himself!